The Prancing Ponies All Woman Fundraising Car Show is the first all-woman car show during Monterey Car Week since its inception in 1936. All proceeds from the Prancing Ponies Car Show go to the Prancing Ponies Foundation’s Leadership Academies that teach 3rd year STEM University and high school girls leadership skills in support of our mission ‘Creating Women Leaders One Girl at a Time’. We are proud to announce that automobile companies; Toyota Belgium and Waymo have recruited our 2018 Leadership Acceleration Academy graduates! We are partnering with local businesses to provide an incredible VIP experience for our sponsors. The event will honor women in the automotive industry and exhibit 80 classic, sport, muscle and exotic women owned/co-owned cars. In addition to press, videographers and photographers will be onsite to capture the event and interview you for our Prancing Ponies documentary. Why sponsor? Bring together customers or business partners in the prestigious setting of Carmel-by-the-Sea or receive positive brand recognition for “Empowering Women – Inspiring Girls” in front of over 3000+ spectators with local, national, and international press coverage during the world-famous Monterey Car Week. Ready to sponsor! 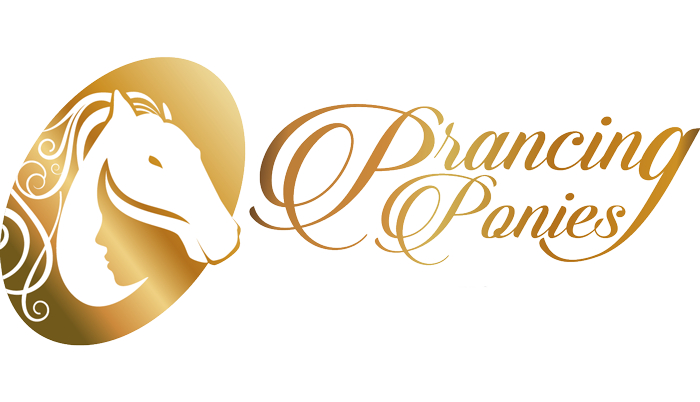 Contact us at: chanterria@prancingponies.org – 415.717.1750.